Imagine all that holiday baking. Christmas Sugar cookies, danish, and muffins. Don't bake? 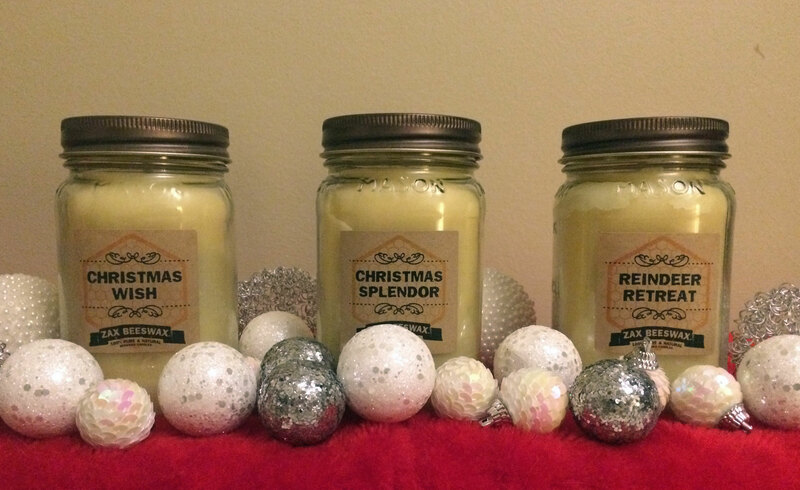 Add a Zax Beeswax Christmas Wish Scented Beeswax Mason Jar candle to you home and fill it with the scent of fresh baked Christmas cookies. 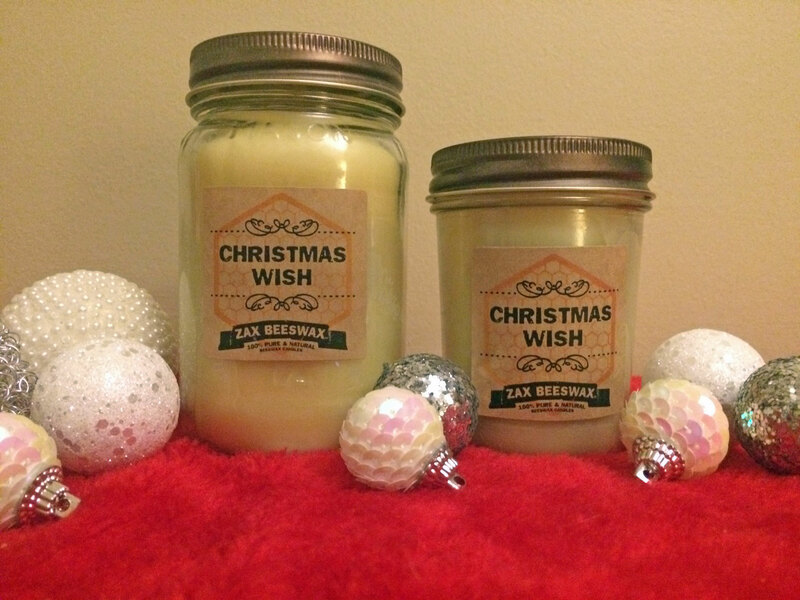 CHRISTMAS WISH - Touches of oranges, fresh woody pines rounded out with creamy vanilla cookie make this a cheery wish come true! My all time favorite! Reminds me of my favorite scent from a co I don't purchase from anymore because these are much healthier. Please don't ever stop making this one for Christmas season! :) A nice pine, warm scent for the holidays.